In his lifetime, Frederick Bruce Thomas accomplished what would take most of us several lifetimes to achieve. The son of an American slave, Thomas invented and reinvented himself several times on foreign soil. He was a self-made man in an era of conformity, an entrepreneur before the term was common. You have the exclusive opportunity to meet Thomas’ biographer, Vladimir Alexandrov *79, author of The Black Russian at a book talk and signing. 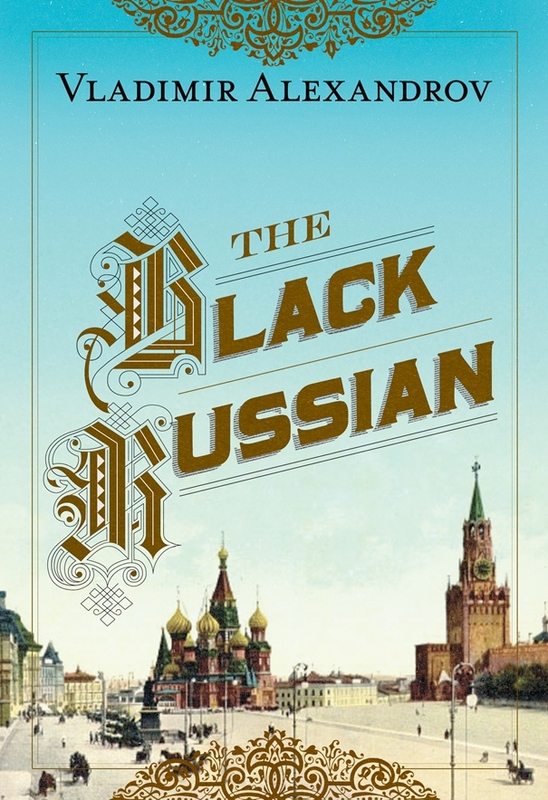 The Black Russian has received glowing reviews and Booklist named it one of the top ten biographies of the year. It is a seminal work that breathes life into the legend of an extraordinary man – a millionaire impresario in pre-revolutionary Moscow and "The Sultan of Jazz" in Constantinople. A social hour with wine, cheese and sandwiches will precede Dr. Alexandrov’s talk. 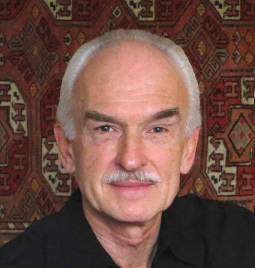 Dr. Alexandrov received his Ph.D. in Comparative Literature at Princeton and is the B.E. Bensinger Professor of Slavic Languages and Literatures at Yale. The event is jointly sponsored by the Princeton Club of Southern California and the Yale Club. The event is jointly sponsored by the Princeton Club of Southern California and the Yale Club of Los Angeles.